Eagle One Logistics – Same Day Courier Company from West London & Surrey. 2500 Vehicles Available all over the UK for People Like YOU! The UK’s most trusted same day transport team! Moving packages everywhere for over 10+ years. * for detailed quote click button on top right. We pride ourselves on providing the best of all aspects in Same-day courier within London and nationwide. 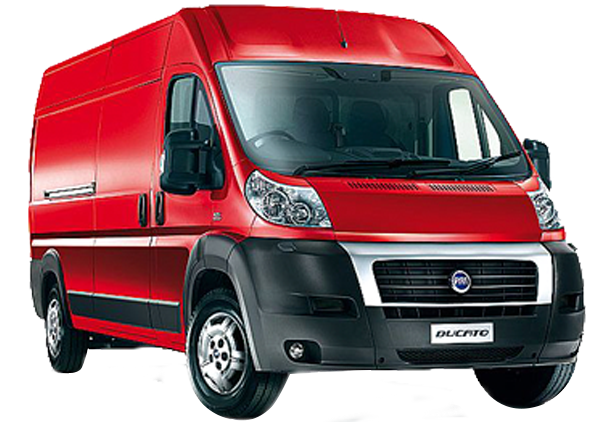 We own a fleet of motorbikes, small vans and big vans to courier goods of any size and value and help deliver them in the fastest time. 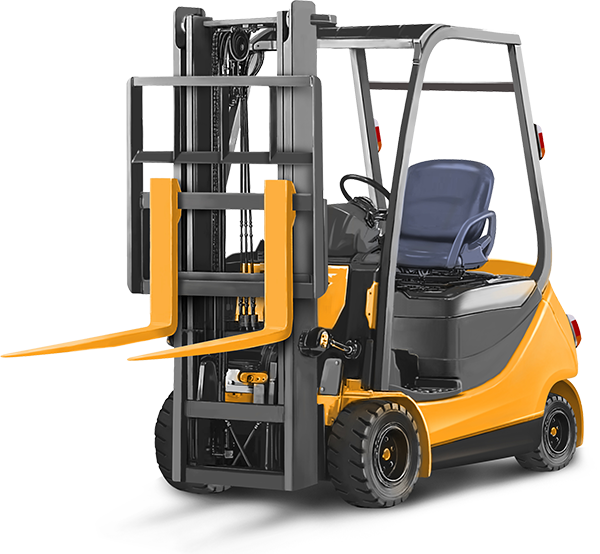 We are fully insured to courier your valuables and also have the required licenses to handle forklifts. All our drivers are Level D trained. We provide secure overnight storage options for big and small goods depending on your needs from as little as £2.50/pallet/day. I would like to say THANK YOU to Eagle One Logistics! Our company has used their services for a number of years.All our documents and merchandise always get delivered on time to the correct place with a smile. On occasions, when we send very import packages, Julian makes sure that we can trace those packages at each and every stage to their final destination. These guys do a fantastic job, we trust them with our business. I have worked with many Couriers in my time and none of them really have a better work ethic than Eagle One Logistics, they are always quick efficient and offer a quality one to one service which you don’t get anywhere else, you are treated as a person not a number and always go further to make sure you get the right service. Eagle One are not the largest company, but they are large enough to make it work and small enough to provide a bespoke, personal service. If I were to point out the reasons that we use Eagle One, it would be for their services and expertise. They are a great bunch of guys who will always point out the most cost effective way of sending the consignment and them go that extra mile as a matter of course. As a Transport Provider in the Music and Film industry we need reliable, hardworking & punctual team member to help us out through the busy festival season. Eagle one are this link we so much rely on. Since we have been working with Eagle One Logistics since 2006, they have excelled at transporting our goods all over the UK and Europe. Their pricing is very competitive and their customer service is second to non. Our working relationship with Julian began in 2008 when an eagle-eyed Roger spotted the talent and proceeded in sending our work out on a same day basis all over the U.K.
We are an around the clock operation and need the quality and service of Eagle One.Eagle One Logistics started with just a few vans and drivers and in turn has grown with us over this period to become, in my opinion, a formidable same day transport company who are conveniently based in the same town as us making our working relationship more or less seamless! Over the past 10 years we have learnt and grown alongside our clients. We know when we are hired to deliver something the same day within a certain time window, we must do just that. Deliver same day and on time! Our client count continues to grow month on month. Try us today and we promise you’ll want to work with us every time. Over the past 10 years, we’ve continue to deliver in excess of a thousand packages each month. All on time! Our motorbikes, small vans and big vans clock thousands of miles each week! They add up a humongous sum! With plenty of pitstops and coffee breaks, we consume some crazy amount of caffeine. Interested in finding out more? Check out our About Us page. Get your package delivered with Eagle One Logistics today!